At the heart of every iRAM module is advanced Mushkin engineering. Rigorously tested and Certified by the iRAM Technology and Mushkin team to ensure superior quality, compatibility and reliability. 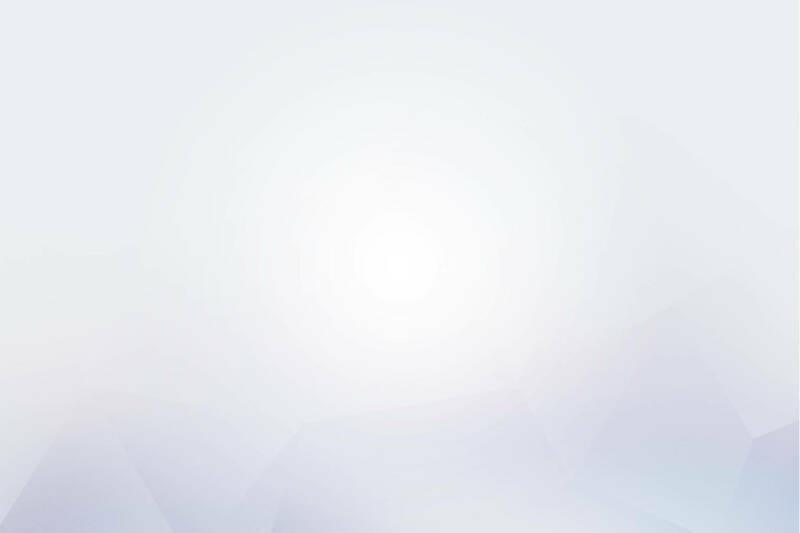 Each iRAM memory modules comes backed by a lifetime warranty* and the legendary reliability that makes iRAM Technology one of the world’s leading memory manufacturers. Performance and reliability you can trustiRAM Technology has been serving the Apple community for over 20 years. Rigorously TestedTake your Mac beyond Apple's listed maximum with iram upgrades. Not many manufacturers can say they design, assemble and test their products in North America and as one of the largest and oldest memory manufacturing companies in the United States we are proud to say we have mastered the art of manufacturing RAM. Featuring memory upgrades for all of the latest Apple machines as well as Macs that date back to the G3 PowerMac, the first generation PowerBook, and more. Our modules are tested on the latest Macs to ensure 100% functionality. See our testing page for more details. 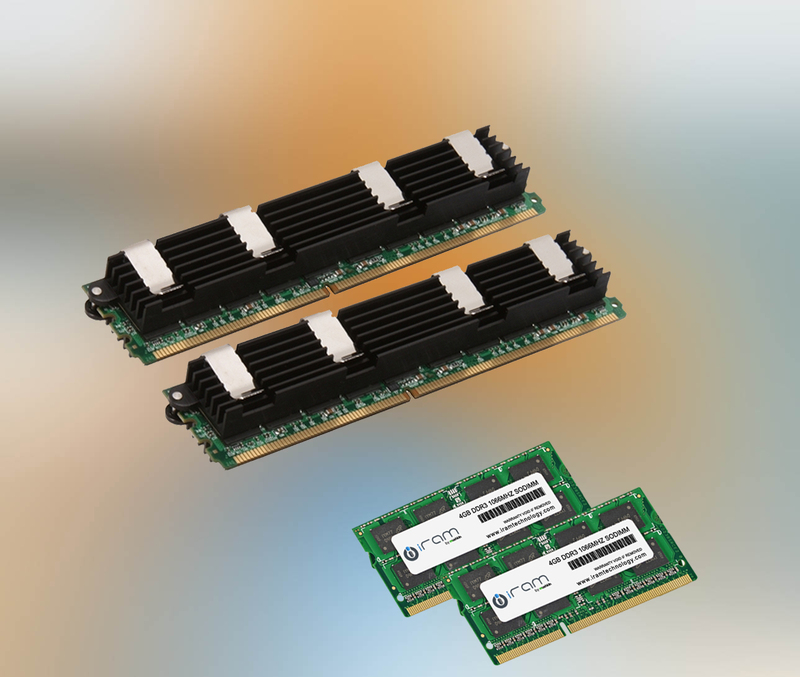 iRam memory upgrades include Fully Buffered, DDR4, DDR3, DDR2, DDR, SODIMMs, SDRAM, and more. iram Technology When, iRAM built the first module, we didn't just create another memory module. Instead, we took it a step further and created something entirely new. 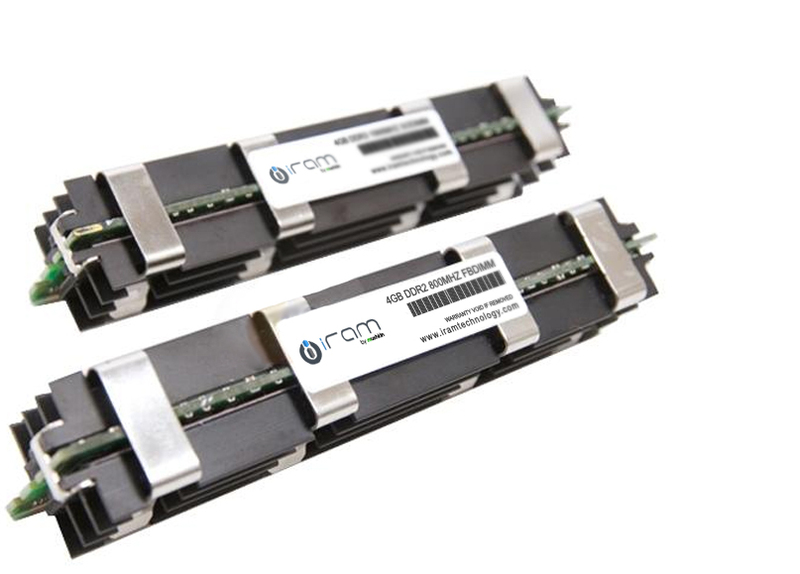 By fusing our engineers' experience with the latest overclocking advances each iRAM module delivers performance and reliability unmatched by our competitors straight out of the box.